According to Stevens, we are in a buyer’s market and he predicts that this will continue through most of 2019. Lightstone’s Residential Property Indices (October 2018) indicate that the average house price increase for the 2018 period, across South Africa, has been 3.77%. The Western Cape performed best at a 9.9% increase and the Northern Cape showed the least growth with only 1.1%. Stevens estimates that this low growth rate will continue, and in particular that “we will see more normalisation with the Western Cape, possibly showing a lower growth rate in the coming year, despite the relief from the drought”. “From a rental perspective, I see our current conditions with high vacancies and low escalations across most of the country, fuelled by lower than normal demand, continue into 2019. Historically, we have seen rental demand increase during tough economic times, but this is not happening now. Our data partners, TPN, report that average tenancy periods have increased to 18 months and the average age of tenants is now 32, up from 24 in 2008,” he says. Their data shows that fewer people are entering the rental market, and the majority of those that are, rent for less than R7 000 per month. The short- to medium-term opportunities for property investors and landlords therefore lies in properties that allow for multi-generational living and in properties that can be rented for R3 500 to R7 000 per month, says Stevens. Exacerbating things on the rental front is the increasing delinquency rate of tenants who are applying for tenancies. Along with this comes decreasing rental recovery rates. Stevens advises that for the upcoming year, landlords should screen and manage their tenants more carefully than ever. Good property management agents, for example, those with access to tenant payment behaviours and cost-effective rent guarantees, have an opportunity to add value to landlords - managing risk and correctly pricing properties will be of the utmost importance. 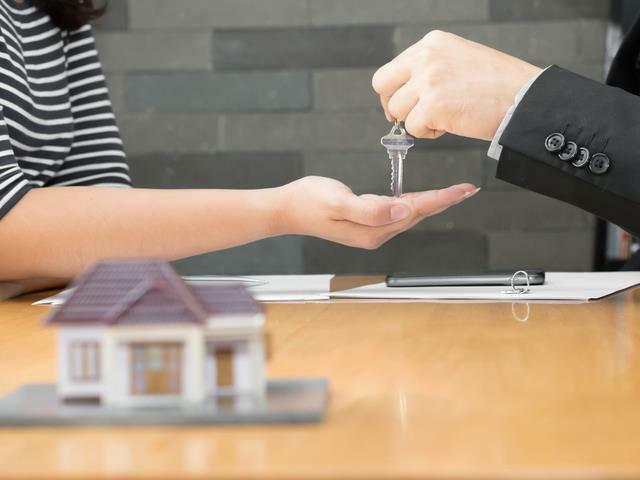 Economics aside, 2019 will bring continued change to the way buyers and sellers, tenants and landlords are able to transact, says Stevens. Technology is being harnessed and the real estate industry is changing for the better. Long-held, traditional ways of doing business that frustrate clients are being challenged. This is bad news for those who are unwilling to embrace change and good news for the end-consumers, says Stevens. “Property transactions are going to be managed more efficiently and with greater transparency than ever,” he insists.